Keke NAPEP are soon going to be working with solar energy, a promise made by the Minister of Transportation, Rotimi Amaechi. 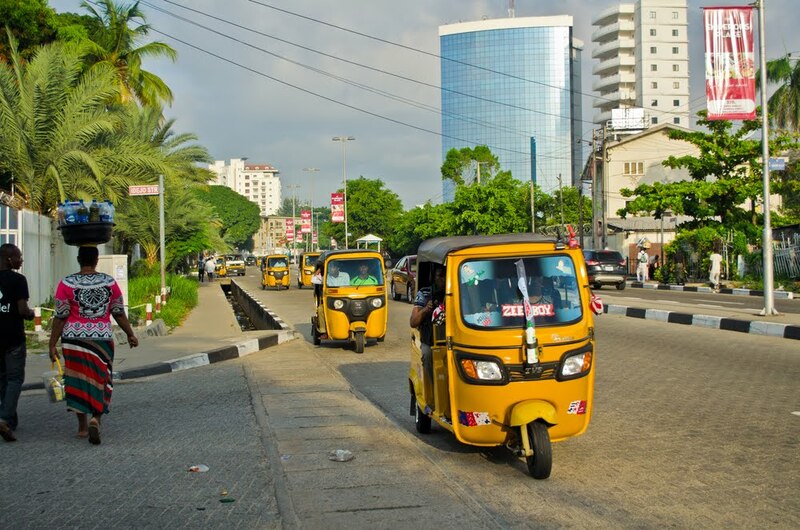 He stated that Federal Government is continuously working on introducing solar-powered Keke NAPEPS that are clean and are non-polluting as they have zero emissions. forthcoming expo in Uyo, Akwa Ibom capital in December this year.